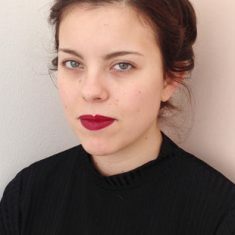 Marta Giralt Dunjo is a design researcher. Her work explores the cultural, ethical and moral impact of new and emerging technologies and the potential implications on our future society. As a projects leader for MA Material Futures at Central Saint Martins in London, she has built an interest in using design as a platform to shape our world through the intersections in science, technology and craft.